Atotech is excited to announce its participation in this year’s SF China in Guangzhou. The event is the largest forum for both the Chinese and Asian finishing markets. Atotech offers a range of processes for the entire spectrum of decorative and functional surface finishing applications, from pretreatment to final sealing. Our product portfolio includes decorative coatings, corrosion protection coatings, wear-resistant coatings, and paint support technologies. Our General Metal Finishing division has a keen understanding of the automotive industry’s needs and specifications. Our growing list of automotive development projects reflects our leading position as a partner to the automotive industry. Atotech is committed to maintaining its technological leadership, and as such, we’ve invested heavily in our global network of TechCenters and technical service labs. In China you’ll find our general metal finishing TechCenters in Shanghai and Guangzhou, and our technical service labs in a further ten cities: Huizhou, Chengdu, Dongguan, Wuhan, Zhongshan, Zhaoqing, Qingdao, Xiamen, Ningbo, and Yiwu. 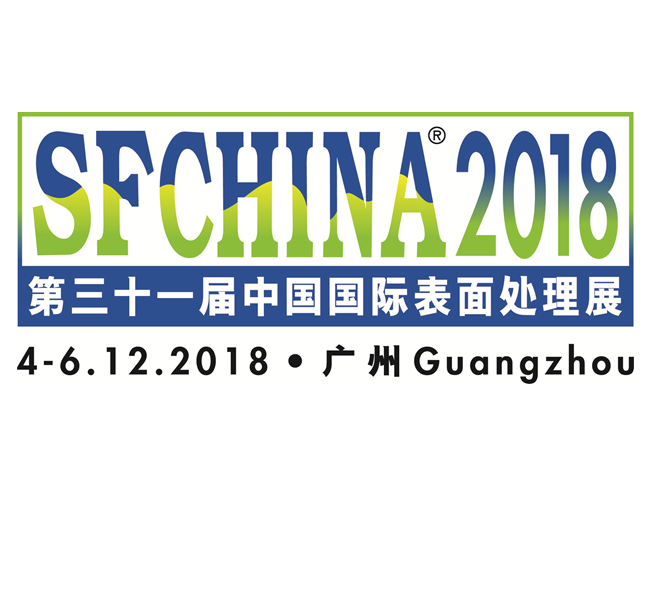 SFChina will be held from December 4-6 at the China Import and Export Fair (Canton Fair Complex) in Guangzhou, China. Every year, this event is an opportunity for the industry to come together to share new ideas and inspire new technologies. We’re excited to be a part of the conference and look forward to seeing you there!